Find businesses in Port Coquitlam. Yellow Pages maintains complete contact listings for in and around the Port Coquitlam, British-Columbia area. With the largest database of businesses found in Canada, YellowPages.ca will get you there quicker. If you live near Port Coquitlam, discover the best user-rated businesses by your home, with YP.ca . Who doesn't like spicy meat prepared on a rotating spit? Shawarma has quickly become a staple in Vancouver for those looking for a fast and delicious meal with some international flair. 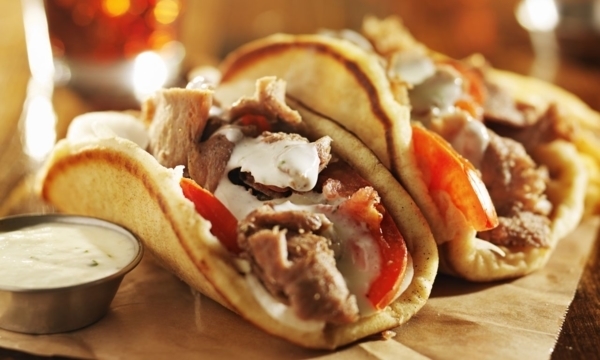 Related to gyros and donairs, they're not exactly known as a healthy food item, but you would be hard-pressed to find something quite as delicious. 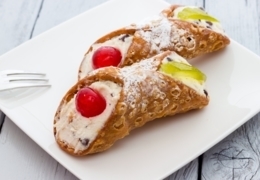 The perfect blend of sweet creaminess and satisfying crunch, the cannoli is a favourite of many dessert lovers, Italian or otherwise. Whether you're after a traditional treat or a tasty new spin on the classic dessert, you can satisfy your cannoli cravings at these Vancouver bakeries and cafés. Coffee tables are the workhorses of furniture. Not only do they stand up to daily, multipurpose use, they also help bring a room’s decor together. Furniture retailers specialize in different kinds of tables, from antiques to contemporary designs by local artisans. No matter your tastes, there’s a coffee table out there for you. Here’s where to find your dream piece in Vancouver. Lougheed Hwy. & Freemont St.